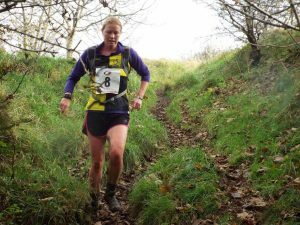 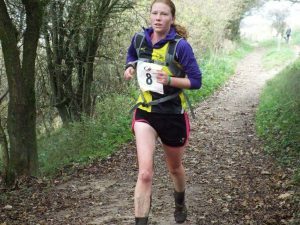 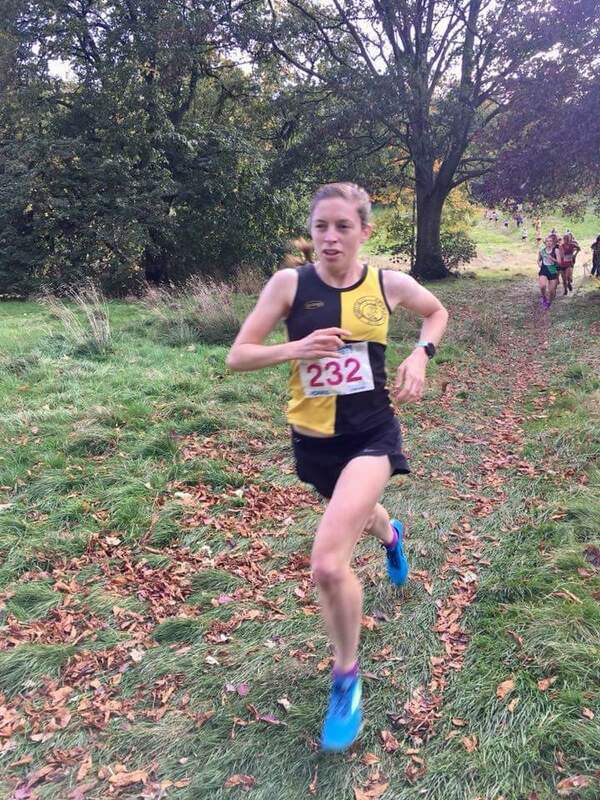 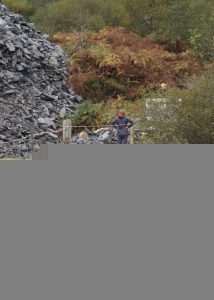 You are here: Home / Uncategorized / Ykh Round Up – w.e 15th October – Wakefield XC, British Fell Relays, Brid Half, Gormire Gamble..
Ykh Round Up – w.e 15th October – Wakefield XC, British Fell Relays, Brid Half, Gormire Gamble..
—West Yorkshire Cross Country League , Race #1 , Wakefield. 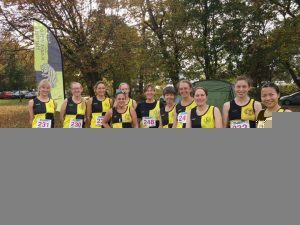 Start of senior ladies race at Wakefield cross country. 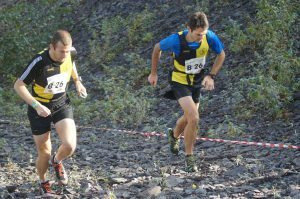 Go YKH! 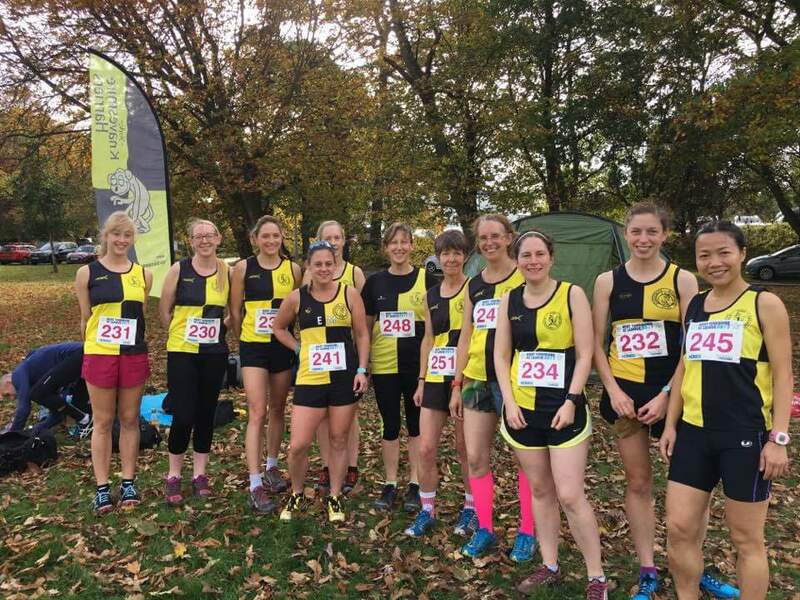 Knavesmire’s Ladies got off to a good start with the team placing 4th of 15 teams. 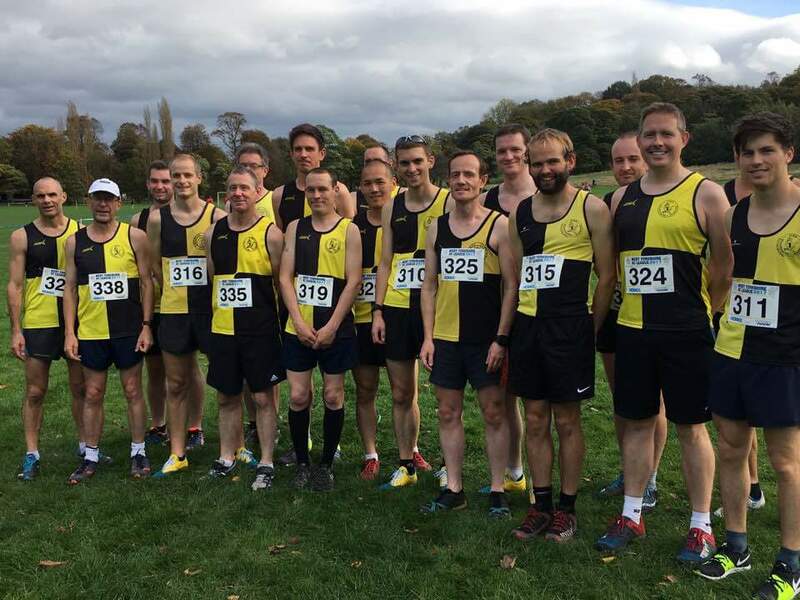 Knavesmire’s Men also got the season underway with a good result , placing 5th out of 16 teams. 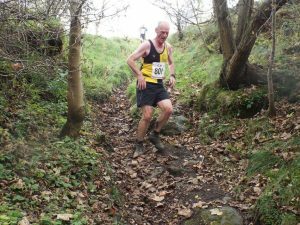 Start of the senior men's cross country race in Wakefield. 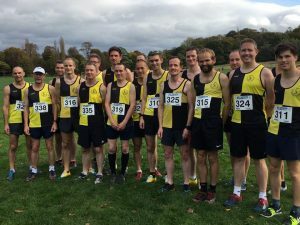 Go YKH! 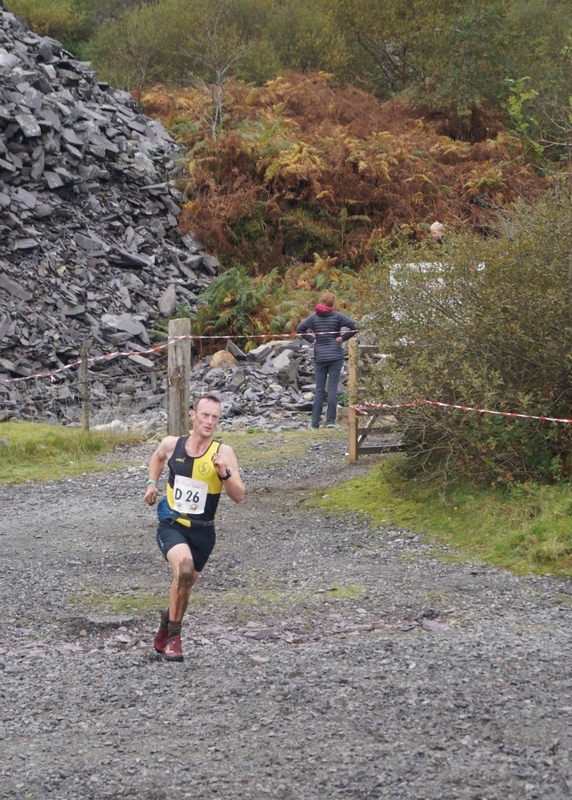 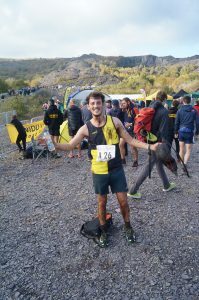 —UKA British Fell Relay Championship , Llanberis , Wales. Knavesmire Harriers achieved their best ever result at the National Fell Relay Championships, this year held in Snowdonia. The YKH team were 37th/175 overall ( 28th/69 Male Open ). 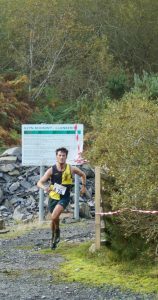 Christian Garvey got us off to a flying start on Leg One which was 8.9 km with 707 m’s of climbing, to the summit of Moll Ellio. Sam Allin and Chris Roberts ran the pairs Leg 2 which was 14.9 km with 900 m’s of climbing. 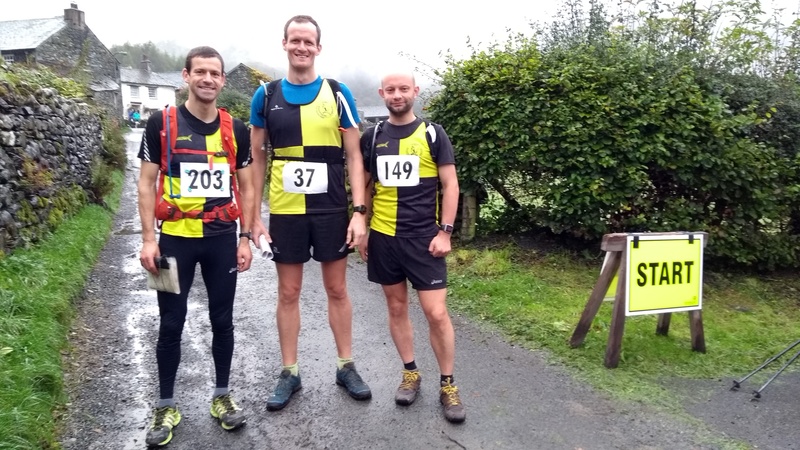 Leg 3, the navigational ( no map prior to start ) pairs leg ( 8.4 miles/ 3074 ft climb ) was undertaken by Neil Stabbs and Gareth Green. 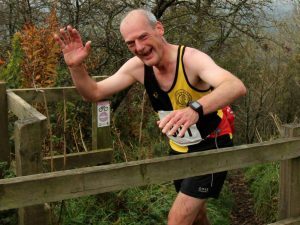 Leg 4 was a short (8.35km, 512m) solo leg ran by Giles Hawking. 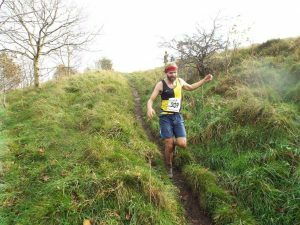 Tom Ratcliffe took his first ever race victory at this almost 7 mile Fell race at Sutton Bank. 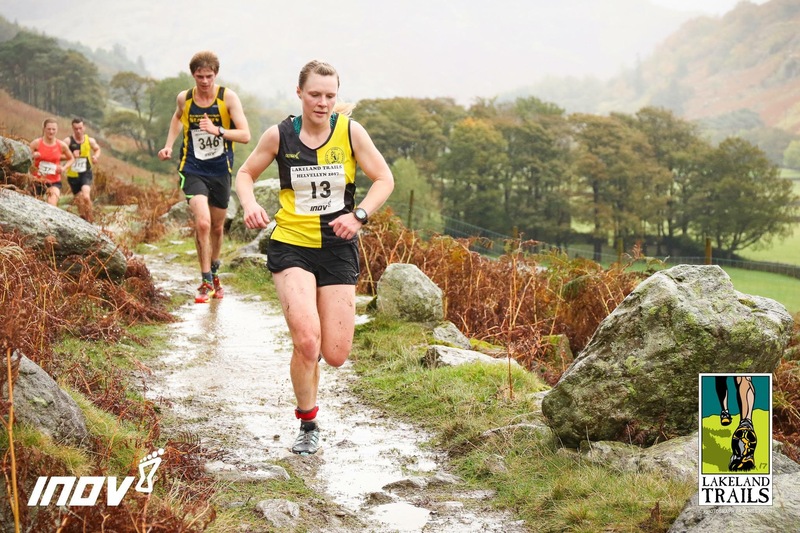 The next race in the Dave Parry Winter Fell Series is Saltergate Gallows on Sunday 5th November from Levisham Village Hall, highly recommended. Liz Matthews did the Lakeland Trails Dirty Double weekend – Helvellyn on Saturday, Ullswater on Sunday. 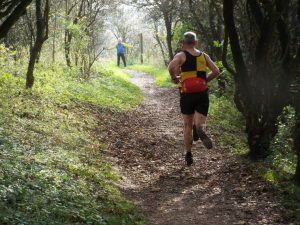 Richard Walker ran the Amsterdam Marathon on a very warm day. 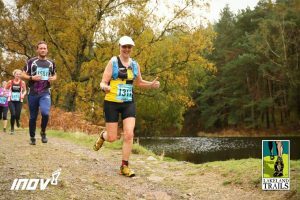 Finished in 3hrs 23 mins 38 sec. 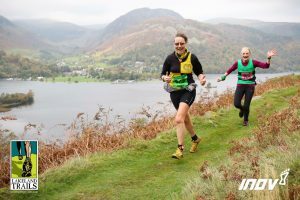 A challenging approximately 19 mile race , a big circle of gorgeous Lakeland scenery starting in Borrowdale and featuring going up and over Sty Head pass into Wasdale , Black Sail , Scarth Gap to Buttermere and lastly Honistor pass. 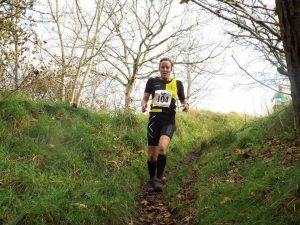 A multi terrain Half Marathon ( Mara’ also ) which is Cornwall’s biggest running event. —Shaun Lee Johnson 10 Mile Multi Terrain Race , Boroughbridge.